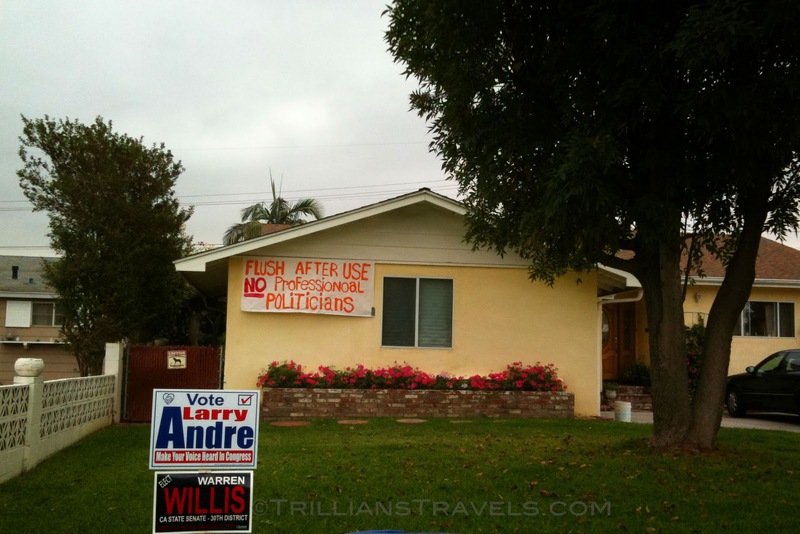 No professional politicians! Or spellers. Or sign makers. Click to enlarge.